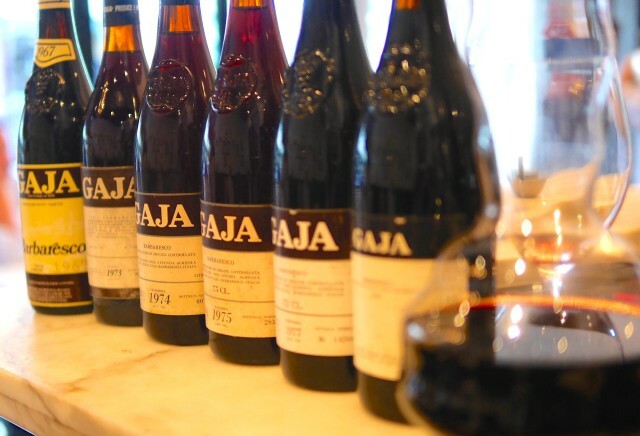 13 Vintages of Gaja Barbaresco over 5 decades! An intriguing tasting. More twists than a series of House of Cards! 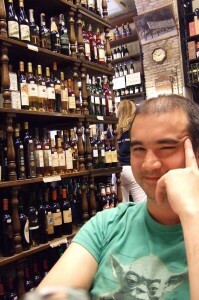 Anthony D’Anna’s passion for Italian Vino and desire to learn, by tasting, the best, has driven him to travel to Italy to collect an incredible array of the unique wines. Sharing a table, plate and several glasses of these incredible wines with friends has earned him the status of Legend Wine Dinner curator. It is a rare experience to taste the same wine from a single producer across 5 decades, let alone the wines of the much sort after Gaja. 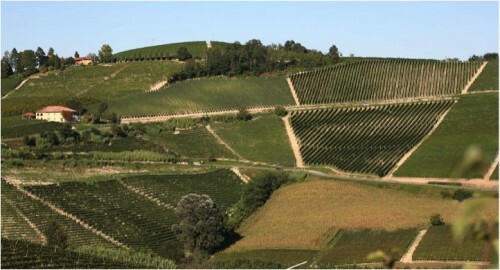 The Gaja wines were not exceptional, lacking the personality and expression of wines like those of Bartolo Mascarello. 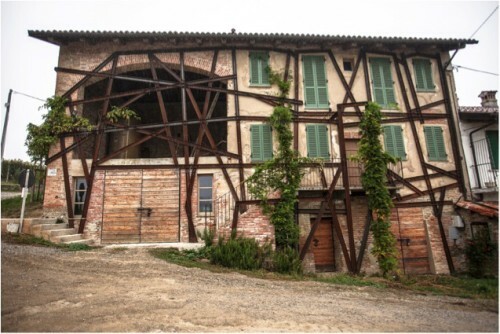 What was exception, was to see how a vigneron, has evolved, how their relationship with, site, has deepened over time. How their winemaking has shifted, to see that they had continued to push and the direction changes they had made was truly fascinating. Four distinct phases were revealed through out the night. The first starting with the oldest wine of the night the 1967, continuing with the 1973, 1974, 1975 and 1977. These were the rustic wines, wines that were often driven by searing acidity and refined natural grape tannin. The 1967, one of my top three wines of the night, was still bright with an excellent core of fruit, stunning secondary characters bricky, but, not brown. 1973 had searing acidity, but, unfortunately was past it’s prime and fell away quickly, brown in colour. The 1974 was beguiling, also in my top three wines of the night, without really jumping out of the glass and saying drink me, none of the wine really did. The 1975 was a victim of the FUCork Gods. 1977 was just outside my top 3. 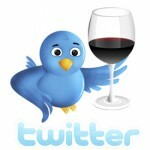 Again with searing acidity and edgy tannin. The second evolution, the oaky ones! A regression for me, included the 1987, 1994, 1996, 1998 and 1999. These wines were over oaked showing the hand of the winemaker, not, the potential of the site. Sappy, green, hard oak tannin dominating the mouthfeel to the point of detracting from the wine and masking the expression of fruit. This was the just past puberty, gangly, I’m not quite sure what to do with my limbs yet, or, how to extract the most puss from my zits phase. The 1996 was the second victim of the FUCork Gods. The oak a combination of French barriques and large Eastern European Botte. Some of these wines were, balanced, to a degree, by the stunning feed dished up by our host Maurico Sosta at Sosta Cucina. The third evolution 2004 & 2006. 2004 saw a shift to more restrained coffee / mocha oak. 2006 was an outlier, an overblown, OTT, oaf, clumsy, high alcohol wine with super ripe fruit, jammy almost porty fruit. The lastest evolution, the 2011 finally saw the balance I was looking for! The hallmark searing acidity, backed by a core of fresh fruit and balance oak & grape tannin. Finally the oak was just a layer, enhancing the wine, not, dominating it! 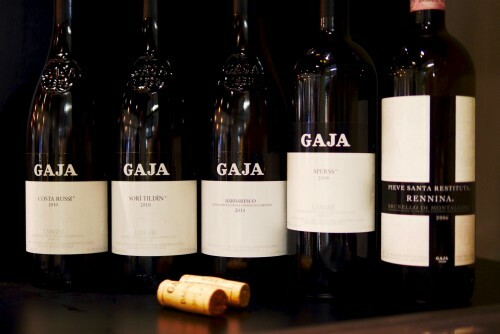 Gaja’s wines are controversial, they don’t deliver great value for the dollars. I do love the fact that they continue to push to find the best expression of place & time! 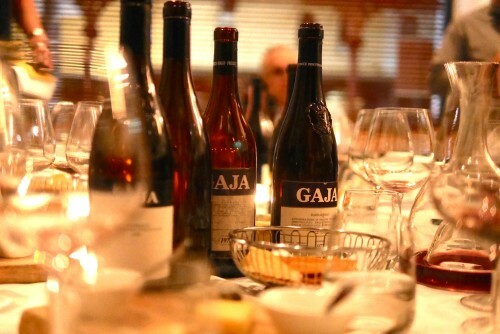 If they continue toward the style of the 2011, I’ll be heading back to take another look at future vintages of Gaja, but, not alone, by sharing the bottle with friends! The yeast are starting to get buggy moving! Flavours are looking good! Home in time for a midnight plunge! 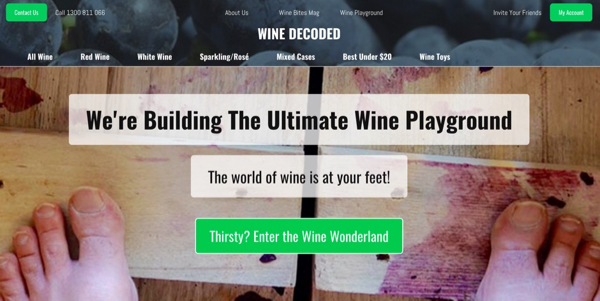 Love the Filthy Good Vino Bathtub Winemaking Project! Attention to detail! Even after 5 decades of Gaja, funky Nebbiolo from Barbaresco Subscribe to filthygoodvino.com to follow our vintage diary & exploits! 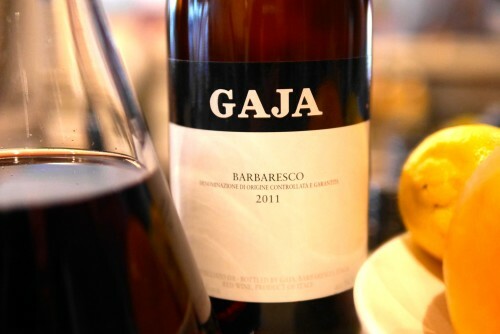 Next post will review the evolution of Gaja’s Barbaresco over 5 decades!